The OnePlus 2 doesn’t have NFC, did you know that? Of course you did, because it’s all anyone can say in the comments when telling others why they aren’t buying one. OnePlus supposedly thinks that no one uses NFC, even though we are finally at a time where Apple has given in and begun using the tech to try and make mobile payments a major deal. OnePlus…they don’t care. Why include the tech when no one uses it? Anyways, we are with most of you in that it seems quite ridiculous that OnePlus made an NFC decision for us based on who knows what kind of evidence of use. All I know, is that I like to make a mobile payment or two here or there and am disappointed that this phone, which should be incredible, won’t ever be able to. So now we want to see votes. 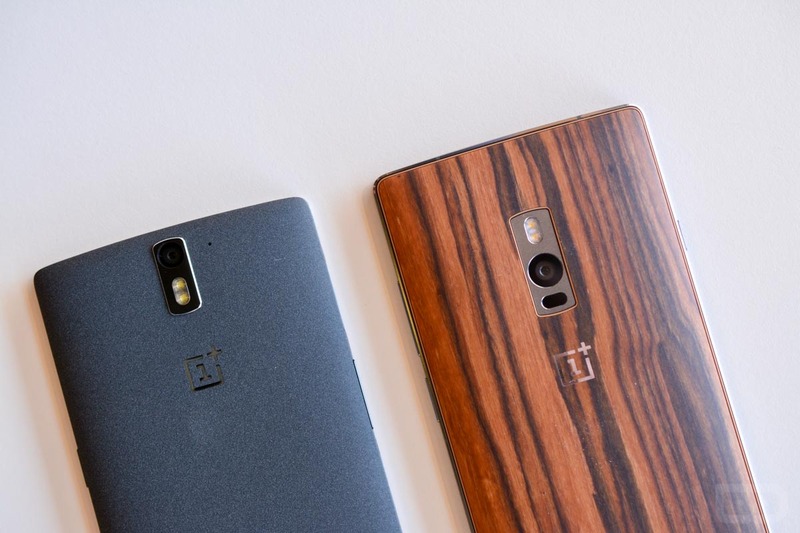 Would you buy a phone (could be any phone, not just the OnePlus 2) if it lacked NFC? What if the new Moto X or Galaxy Note 5 didn’t have NFC, would you still consider them? Would You Buy a Phone If It Lacked NFC? Yes, I can live without NFC. Nope. No NFC in a phone is a dealbreaker. Does This Backside Belong to LG's Upcoming 'Bullhead' Nexus?